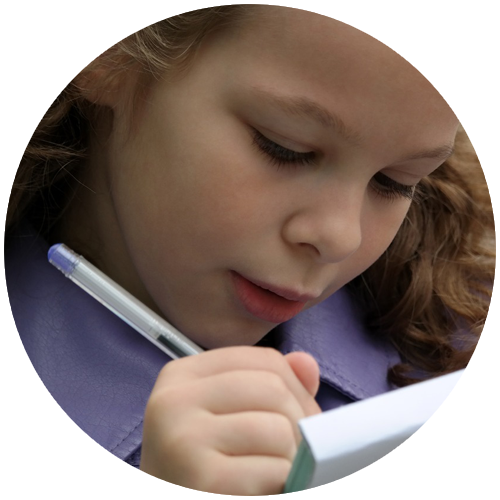 Windsor Bergen Academy offers a thirty day Extended School Year Program to assist students in retaining the academic knowledge, as well as the behavioral, social, and emotional gains they made during the regular school year. This program is designed to ensure that students do not regress over the summer months and to prepare them for the upcoming school year. 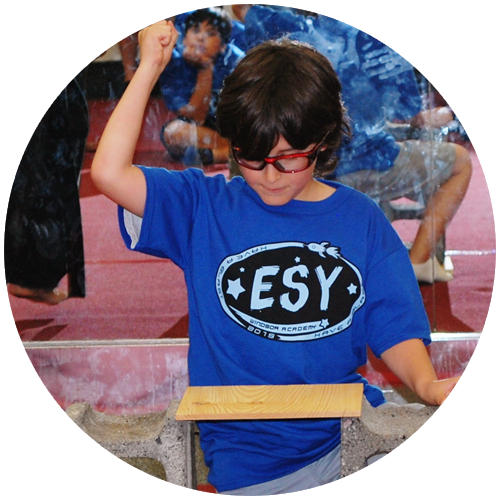 The ESY program offered continues to focus on the academic areas of Reading, Language Arts, and Mathematics. Students also continue to work with counselors to maintain social skills, increase self-esteem, and improve peer relations.